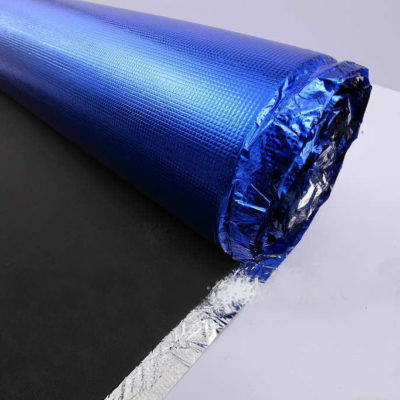 BasicSilver-Underlayment: 2 in 1 Moisture-proof & acoustic Underlayment. 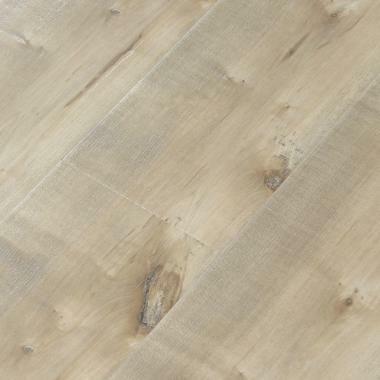 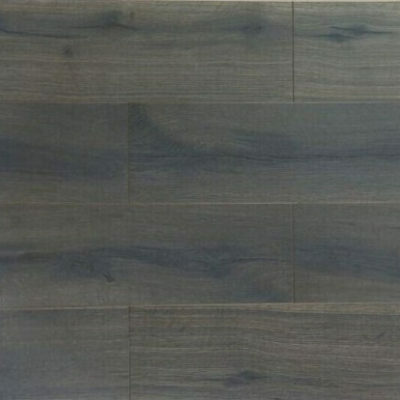 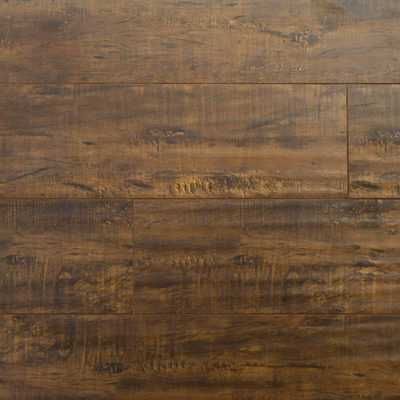 For laminate flooring and hardwood floors and other floorings, 200sqft per roll. 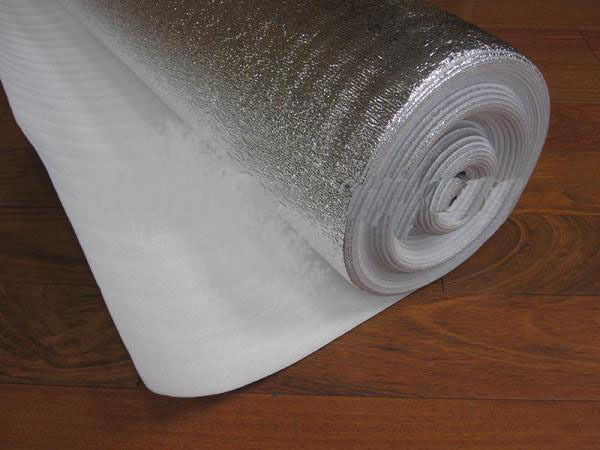 sound reduction and water resistant.